I am excited to share about my trip to Winston-Salem from this past November/December! 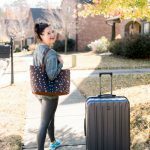 Right after the craziness of Thanksgiving + Cyber Week, I packed my bags for a press trip to Winston-Salem, North Carolina. 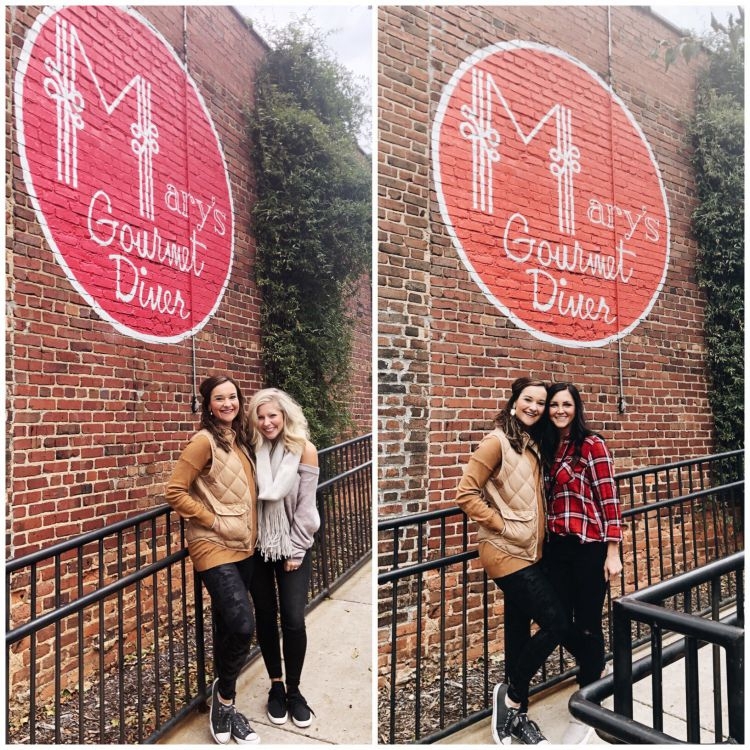 I was lucky enough to be invited along with 4 other fabulous bloggers to enjoy all the sites and delicious bites in Winston-Salem! A HUGE thank you to Visit Winston-Salem for hosting us. 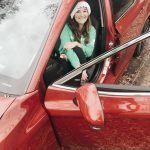 I highly recommend checking out their comprehensive site and following them on Instagram because they share all the can’t miss things to do in Winston-Salem. Brittany, our host, was so sweet and she made Winston-Salem feel like home during the duration of our stay. As in I ran out of breast pump bags and she personally went to the store to make sure I had more before the next morning. I am just so grateful for their hospitality! 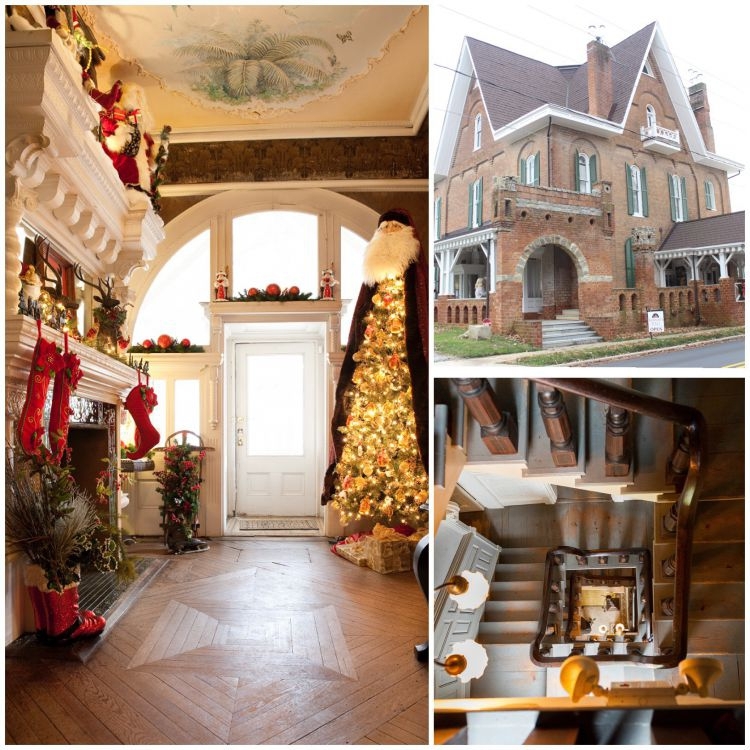 If you have the opportunity to visit Winston-Salem during the holidays, I encourage you to do it! There are a multitude of special holiday-centered things to do in Winston-Salem that you could do with your friends & family and thrive in the Christmas spirit. Y’all, the food in Winston-Salem is top notch! I was blown away by the restaurants we visited. 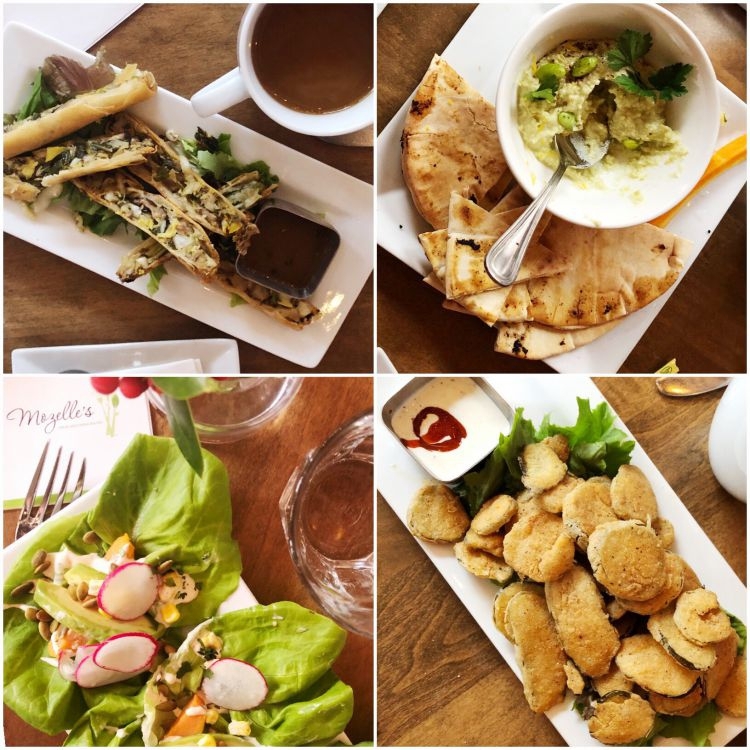 One thing that was consistent at each restaurant was their desire for using all organic, local products from Winston-Salem’s local farms! We had the chance to meet almost every restaurant owner/head chef and they were all overly kind and dedicated to producing fresh foods and delicious plates. I truly can’t think of one dish I didn’t love! 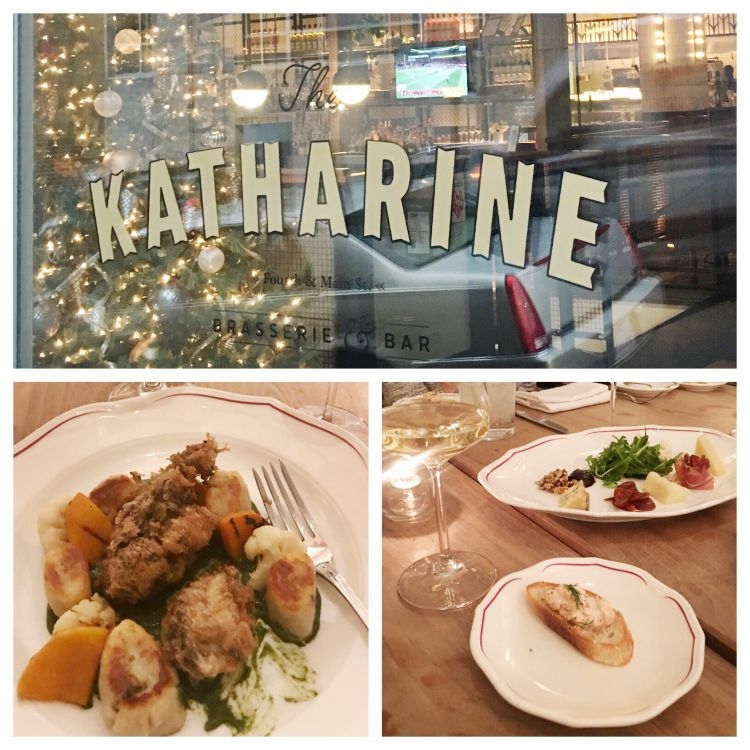 The Katherine Brasserie & Bar – Located in downtown Winston-Salem, this French restaurant gives you all the urban vibes. We ate at The Katherine for dinner our first night in Winston-Salem. Trust me – the cheese board is AMAZING, the macaroni & cheese is a must-have side, and the fried brussels sprouts are YUM!! The Katherine is actually inside the Kimpton Cardinal Hotel, where we stayed (see more about this hotel below). 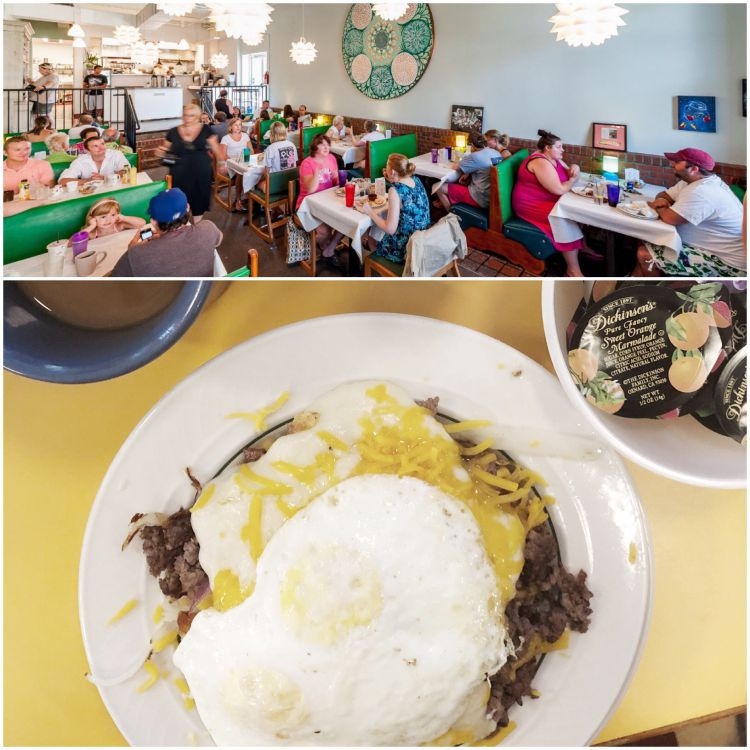 Mary’s Gourmet Diner – This infamous breakfast spot is very popular amongst the locals! I decided to go with a brunch special they had that day. It was so much food and so delicious! Of course, I couldn’t pass on the famous biscuits either (literally the size of my fist)! 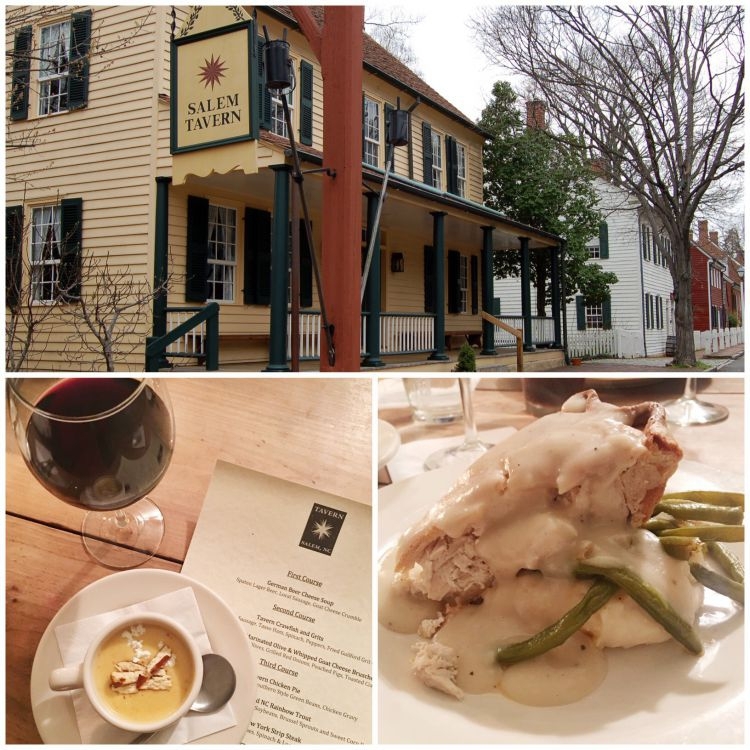 The Tavern in Old Salem – This quaint little restaurant can be found in the heart of Old Salem. With history surrounding you, you can enjoy a romantic dinner for 2 or go upstairs to a bigger room for a larger party like we did. This restaurant features dishes inspired by Moravian families living in Salem in the 19th century. I had the steak and almost everyone else at our table had the chicken pot pie, which I heard many rave about! 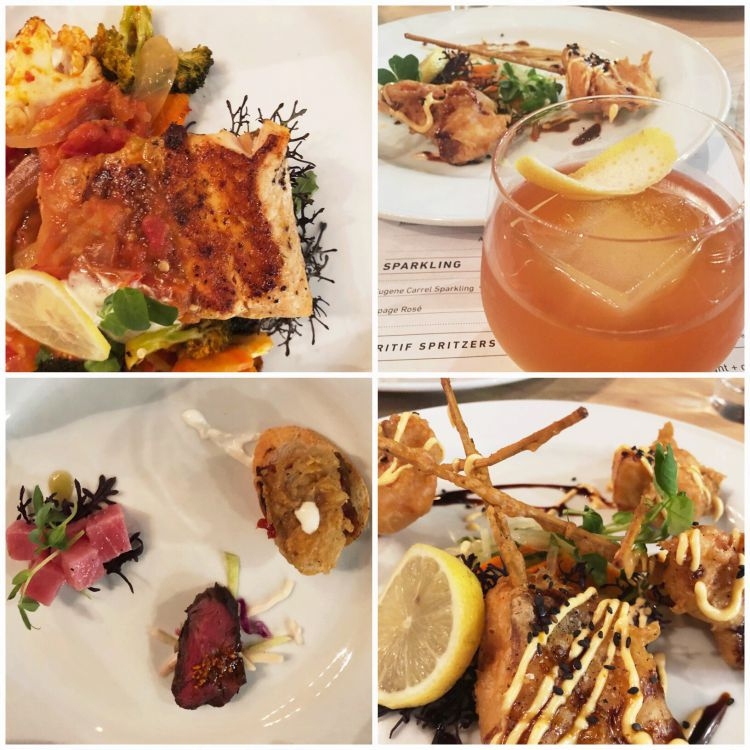 Canteen Market & Bistro – This restaurant is gorgeous with the best interior design! Think fresh and modern! This bistro actually has a market area attached which had all kinds of wine selections for purchase. I was able to personally meet the owner and she is just fabulous! I can’t speak highly enough about everyone who showed us around Winston-Salem! We enjoyed selections off their dinner menu and it was so tasty! Mozelle’s Fresh Southern Bistro – Mozelle’s was our last stop before heading to the airport. We enjoyed brunch here and WOW. So many things on the menu looked good. Others in our group got the Avocado Toast, Mozelle’s Benedict, and Grilled Pimento Cheese + Bacon. I wished I could’ve tried one of everything! While we enjoyed their brunch menu, this bistro would also be a perfect spot for lunch or dinner! SHOP MY AMAZON PINK PEPLUM TOP HERE! 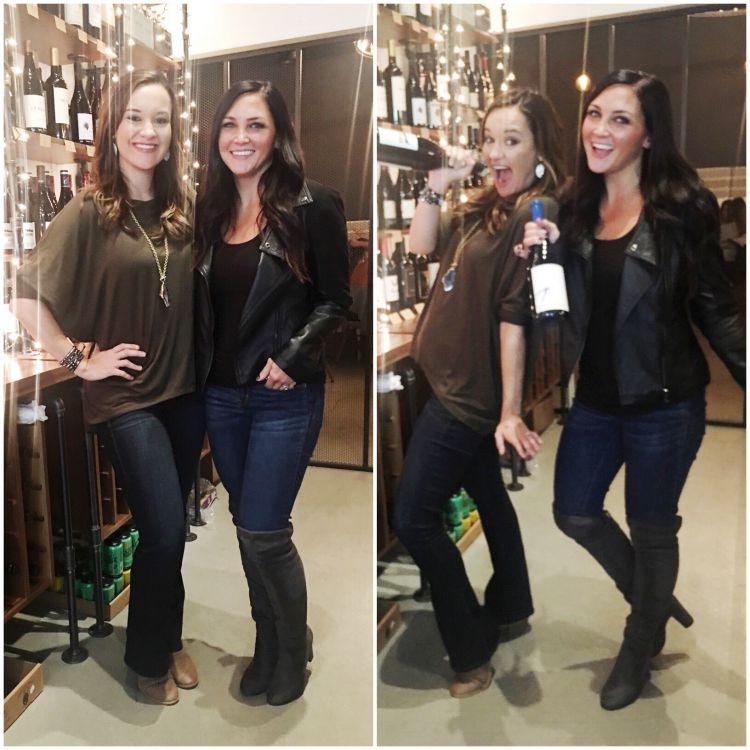 The Kimpton Cardinal Hotel – Daily Happy Hour in the Lobby, Elevator Happy Hour! 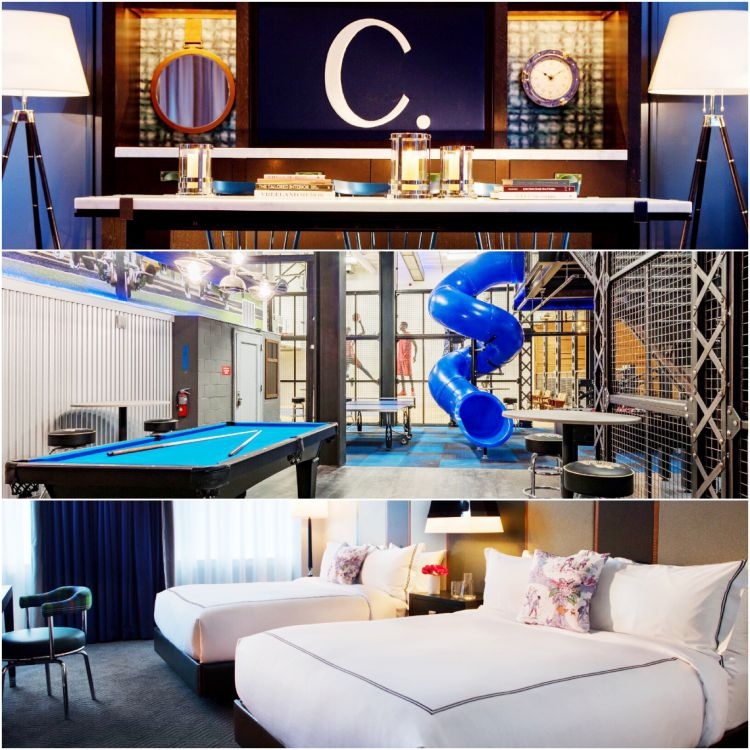 The Kimpton Cardinal Hotel – I truly don’t have enough space to share all the positive things about this hotel! 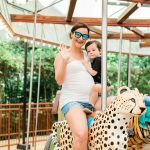 Before I could agree to the trip, I knew I would need special accommodations while pumping breastmilk throughout the trip. The Kimpton was extremely accommodative and ensured I would have a fridge in my room as well as provide freezer space in their downstairs kitchen to freeze the milk before my flight home. This hotel is full of history as it was R.J. Reynolds original building and is an architectural muse of the Empire State Building. The Kimpton was nice enough to give us a full tour of the property. Not to mention the SLIDE, bowling ally, and rec center in the basement making this the perfect hotel for kids and family trips! Every night, the Kimpton offers a complimentary happy hour in which the manager pours drinks for the guests. What kind of hotel does this?! 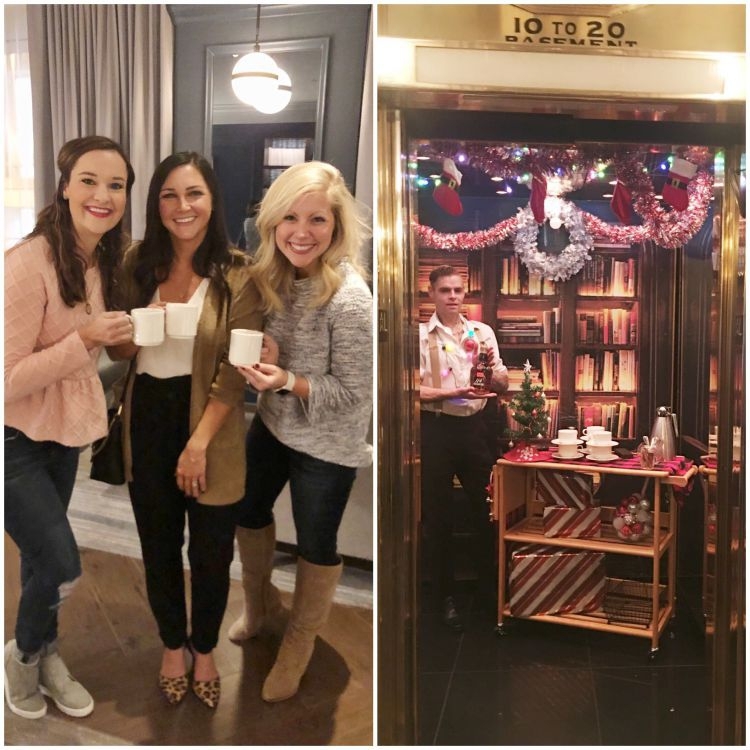 Also, for the holidays, they had a bartender in one of the elevators serving bourbon + cider. It was the BEST! Winston-Salem YMCA/Mistletoe Run – We passed so many local studios I wish I could’ve popped into to take yoga or cycling. 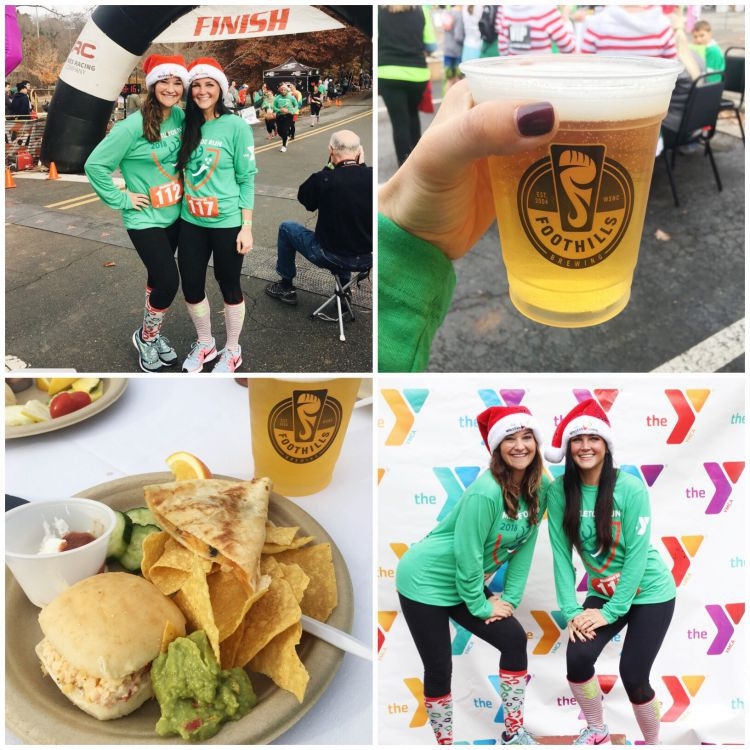 However, we did visit the Winston-Salem YMCA and run in the Mistletoe 5K! If you happen to find yourself in Winston-Salem at the same time as this race, I encourage you to participate with your friends, family, or little ones! This was my first 5K since having Baby Finn and I was nervous about being able to finish. My goal was to run the entire race and I DID IT! Woo! You can see the full recap video here! 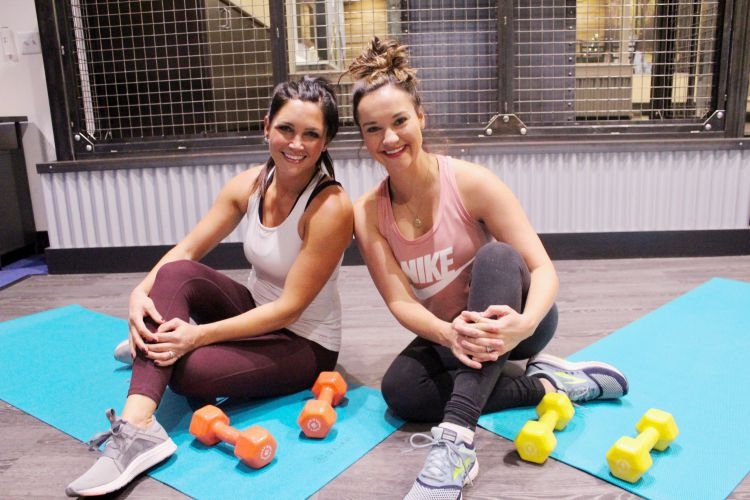 The Kimpton Cardinal Hotel Gym – I loved how fitness-focused the Kimpton was! There were yoga mats in our room to use for classes or to take down to their incredible gym which had Peloton bikes and other high-tech equipment! Molly and I actually filmed an upper body workout to share with you. 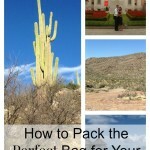 It is coming to the blog MONDAY! 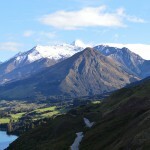 For my 5 tips to staying fit while traveling, go HERE! Christmas by Candlelight Guided Tour – This was such a fun experience! 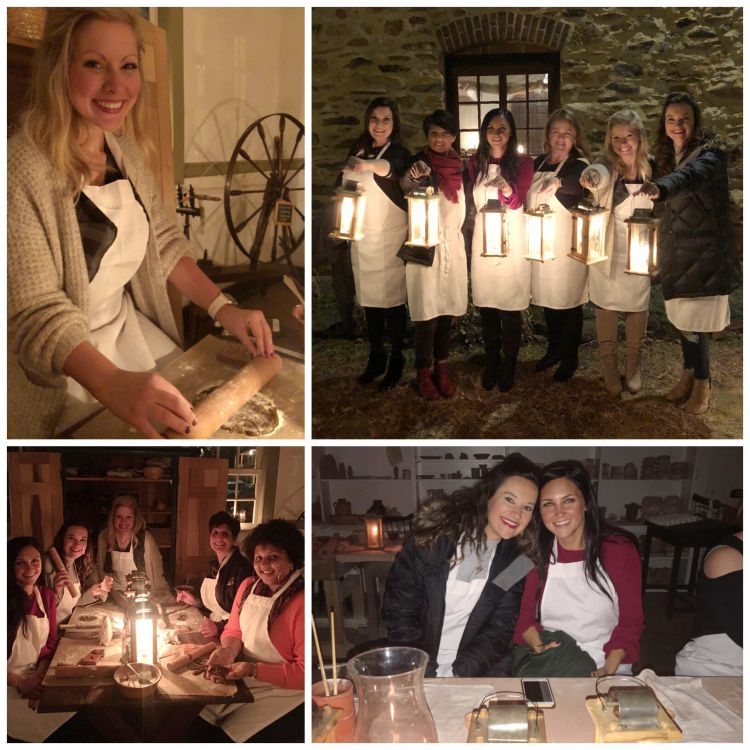 After dinner at The Tavern in Old Salem, we were guided on a candlelight tour, experiencing all the Moravian Christmas traditions! From baking the Moravian cookies to painting clay cups, and listening to Christmas carols on the streets of Old Salem, this is a must-do for anyone traveling to Winston-Salem during the holidays! 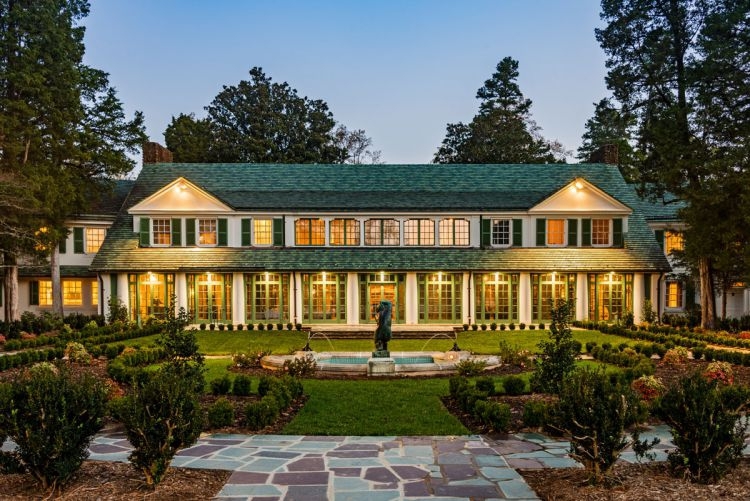 Reynolda House Museum of American Art – This home is full of art, architecture, and elaborate decor! At the holidays, it is even more beautiful. 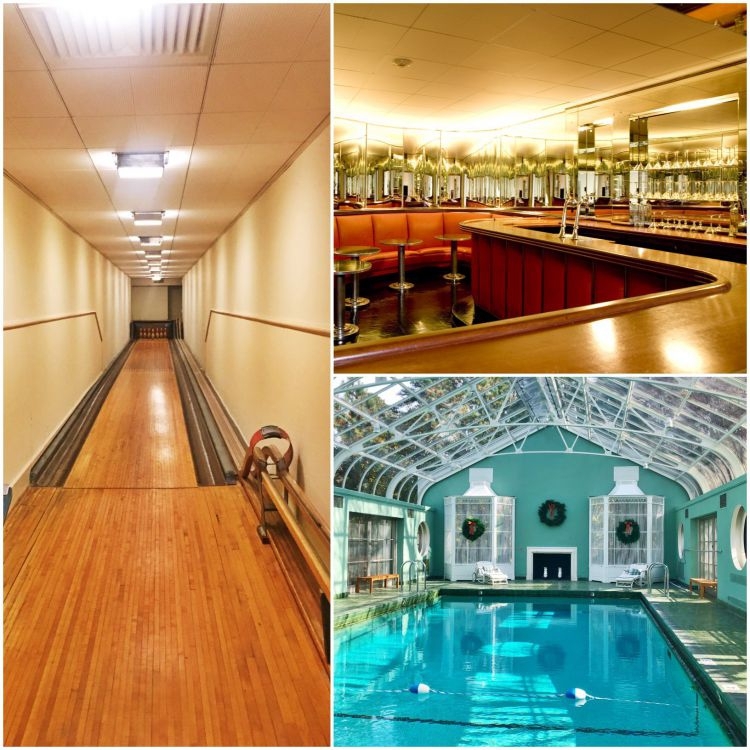 The home of R.J. Reynolds and family is HUGE including a multitude of rooms, indoor pool, bar, theatre, and bowling ally. 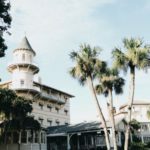 Korner’s Folly – For over a century, this unique home has been an enchanting holiday destination. Adorned with period decorations, tours transport you to Jule Körner’s world of Victorian extravagance. 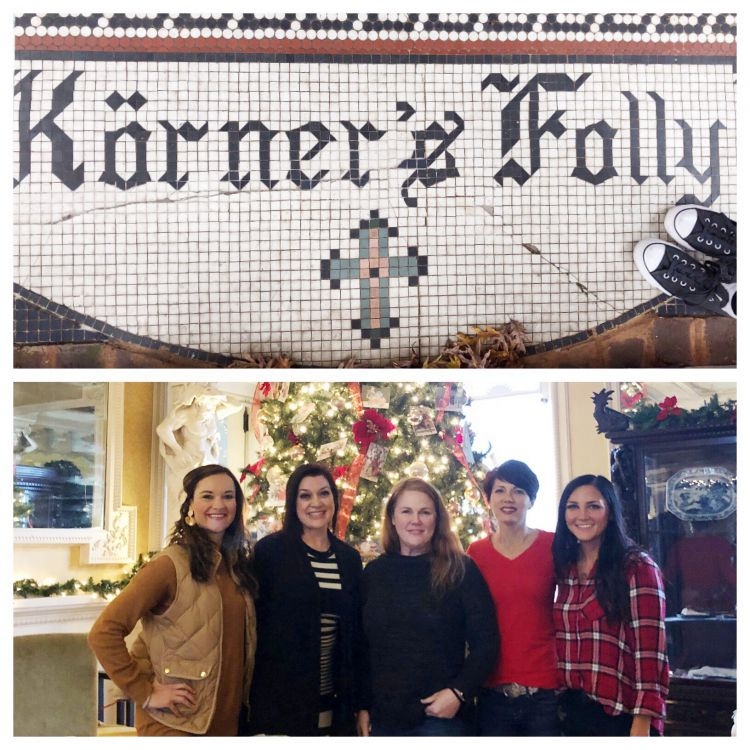 Körner’s Folly is transformed in the holidays with floor-to-ceiling garland, lights, and Christmas trees in nearly every room. Tours and special events promise visitors of all ages holiday cheer and an unforgettable experience! 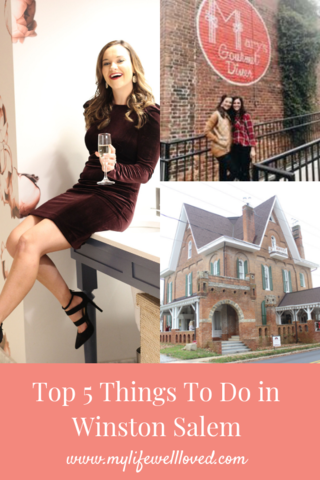 Pin The Top 5 Things To Do In Winston Salem For Later!